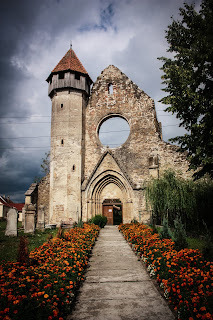 I had an email request asking where Bran Castle is and if it really is in Transylvania. 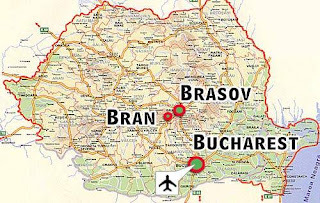 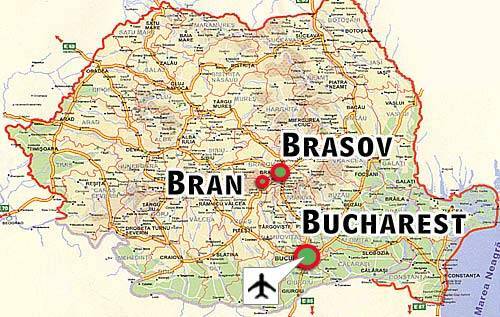 On the Above map you will find that it is near Brasov which is in Transylvania. 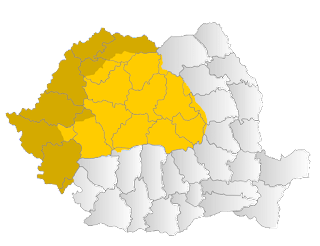 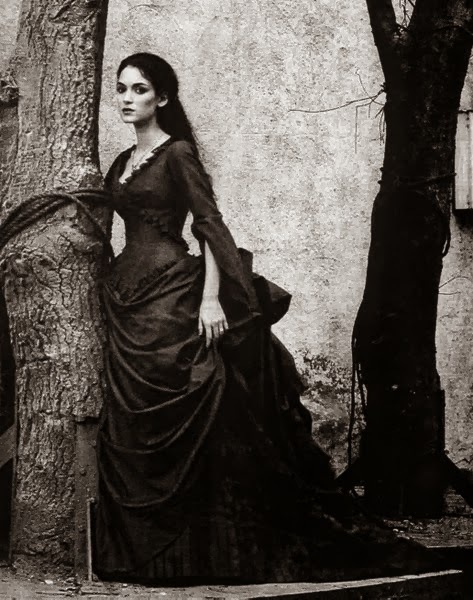 So While some might argue it looks close to Wallachia, I'll say it is on the Border.